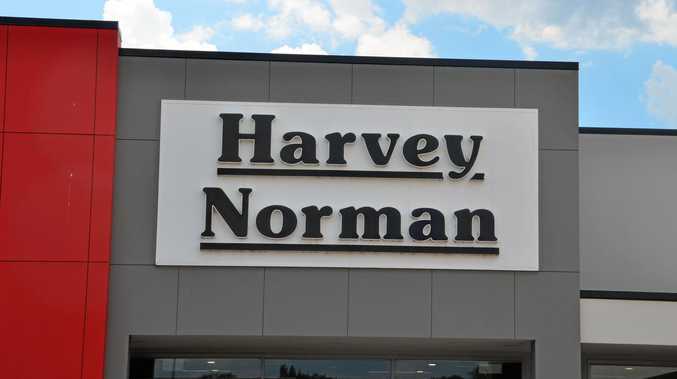 KINGAROY'S Harvey Norman is having its 10th birthday soon, and the whole Harvey Norman Computers team is looking forward to the festivities. Harvey Norman Computers proprietor Brendon Young said there would be a giant sale for all customers to enjoy as part of the celebrations. Mr Young said the sale event would from Saturday, April 6 to Monday, April 15. "It's our 10th birthday, so we thought making our sale run for 10 days would be a great idea,” he said. On each day of the sale Mr Young and the Harvey Norman team will be giving away a prize. "All you need to do to get in the prize draw is come in and buy something during the sale period,” he said. 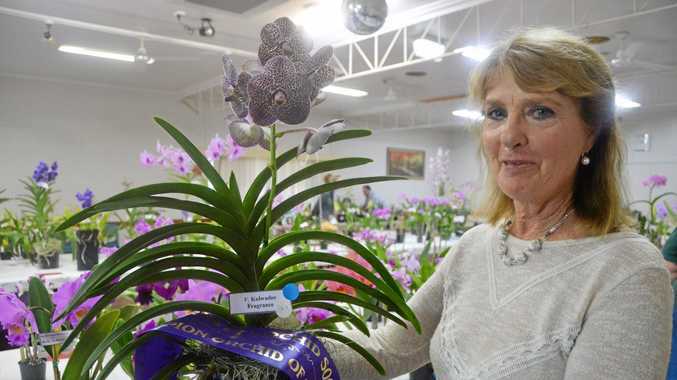 Mr Young said his team believed the giveaway was a good way to bring in loyal customers for a treat, and welcome new customers who might need some product advice. There will be a range of prizes on offer that will suit any customer, including an iPad, headphones, and even a 65-inch television. "The television will be given away on April 13, and we're very excited to see who the winner will be,” Mr Young said. If you're feeling lucky, or if you just want to get your hands on some nifty deals, head along to the 10-day sale at Harvey Norman, Kingaroy.